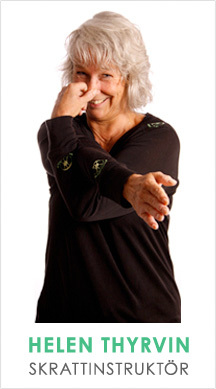 Laughter yoga is the trade mark spread by an international network of certified laughter yoga leaders and professional laughter yoga teachers throughout the world. We meet and exchange ideas and share good examples and practices. Please read more about us on the English page.